From Kathy Allen’s point of view, paired organ donation just may be the ultimate in generosity. Deciding to donate a kidney to someone you don’t know in a paired exchange can trigger a chain of matches that gives several people the opportunity for a renewed life. Kathy, who lives in St. Peter, Minnesota, benefitted from the generosity of a family friend who volunteered to donate a kidney to her in March 2015. That individual was not a match for Kathy, but he was a match for someone else. Meanwhile, a woman from Illinois whose husband needed a kidney was a match for Kathy. And thus began a paired exchange at Mayo Clinic’s Rochester campus that, in the end, helped 10 people receive new, healthy kidneys. Kathy’s kidney problems stemmed from polycystic kidney disease. The condition causes clusters of cysts to develop in the kidneys and often can lead to kidney failure that requires treatment with dialysis or a kidney transplant. Before the paired donation, Kathy also had a previous kidney transplant after the disease had damaged her kidneys. 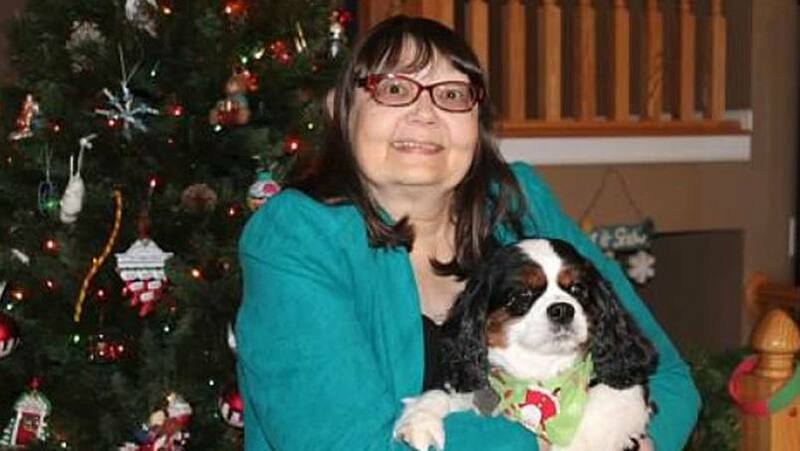 Fortunately for Kathy, Mayo Clinic’s paired donation process worked well for her. She was able to receive a new, healthy kidney, and her transplant was a success. Kathy’s thankful for that, and for the backing she received before, during and after the transplant. Along with the donors, Kathy credits the team of experts at Mayo Clinic for giving her a new lease on life and the chance to be more active. Since the transplant, Kathy’s life has slowly been returning to normal. She can now manage all of her medications by herself. Although Kathy lives with other medical concerns, including lymphedema and diabetes, her goal is to continue to do more for herself and to be able to improve her walking. Prior to the transplant, Kathy had little energy and spent many days in her recliner. Now, although she currently lives in an assisted-living facility, Kathy continues to gain independence and mobility. She now can do more of the upkeep of her apartment, including laundry, shopping, picking up her own dinners, and even driving to visit her family. Learn more about paired organ donation.